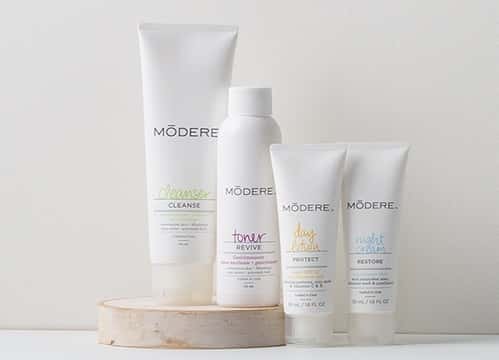 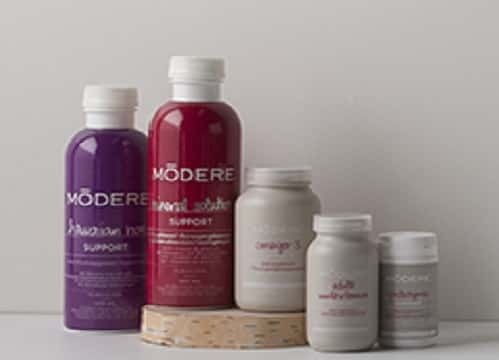 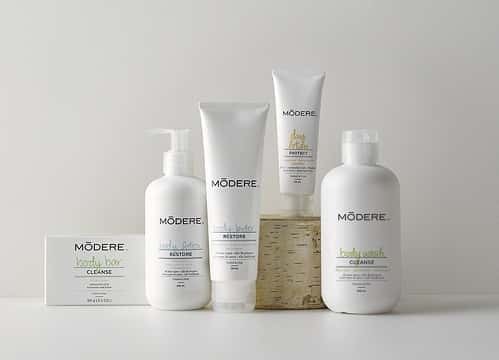 Soothing botanicals evoke refreshing feeling during massage"
Whether you’re recovering from a strenuous workout or just suffering tenseness in the back, massaging with the soothing botanicals in Modere Muscle Rub will help invigorate your skin and ease muscle tension. 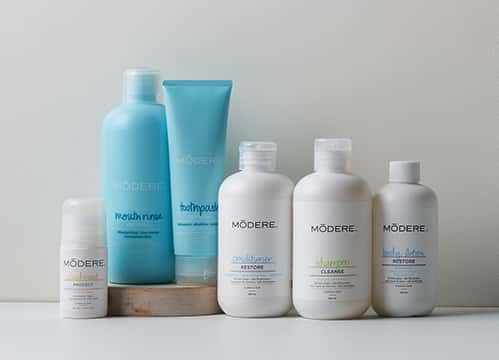 Soothing botanicals provide intense refreshment of body and mind. 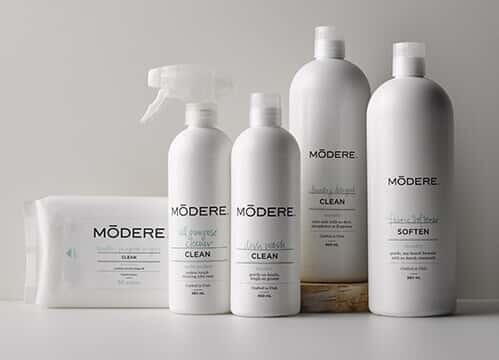 Water (aqua), butylene glycol, isopentyldiol, menthol, cetyl alcohol, stearic acid, sodium behenoyl lactylate, dimethyl sulfone, salix alba (willow) bark extract, zea mays (corn) oil, olivoyl hydrolyzed wheat protein, lysine aspartate, mentha piperita (peppermint) oil, cetearyl alcohol, glyceryl oleate, caprylyl glycol, cetyl hydroxyethylcellulose, glyceryl stearate, stearyl glycyrrhetinate, arnica montana flower extract, yeast polysaccharides, potassium hydroxide, disodium EDTA, panax ginseng root extract, ergothioneine, capsicum frutescens fruit extract, phenoxyethanol, chlorphenesin. 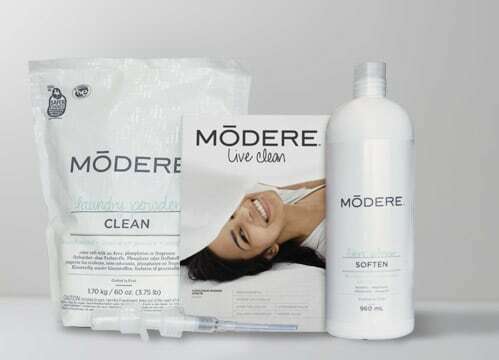 Apply generously to the skin and massage so that the cream is absorbed into the skin for ultimate impact.